The stakes are high as each act performs individually and their judge then has to decide, there and then in front of the audience, if they want the act to take one of six seats on stage – each one representing a place at their Judge’s House. However, even if they win a seat, the contestants face an anxious wait as no one is safe until the last person in each category has sung, with each judge able to change their mind at any point swapping an act already through with someone else who comes on and out-performs them. 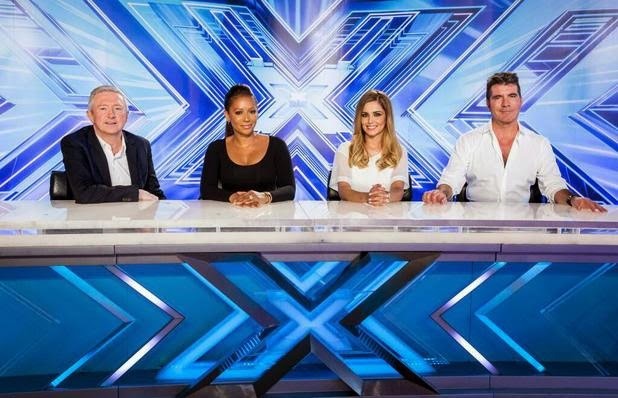 The X Factor will air Friday at 9.00pm, Saturday at 8.00pm and Sunday at 8.00pm on ITV.